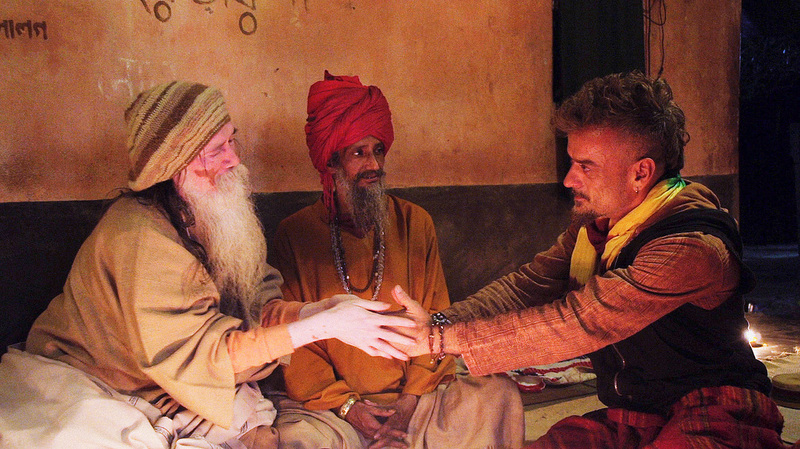 Bob is the fresh new student of Tantra, and the main person our film follows. A former London stock market trader, living a materialistic and hedonistic lifestyle, Bob one day realized that deep down there still felt like there was something crucial missing - true happiness. He set off traveling on a quest to find a deeper meaning to his life.